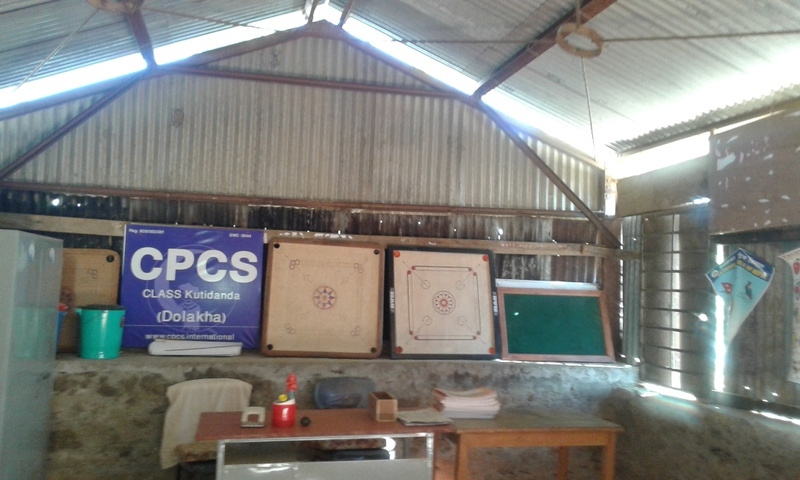 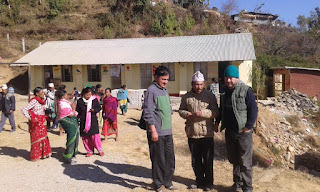 Our team reach at kutidanda school were we already inform about the parents meeting for 1 to 2:30 PM. 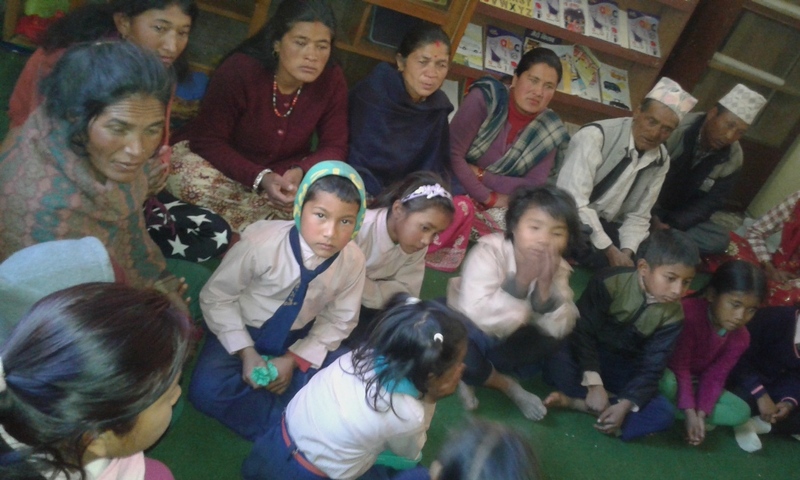 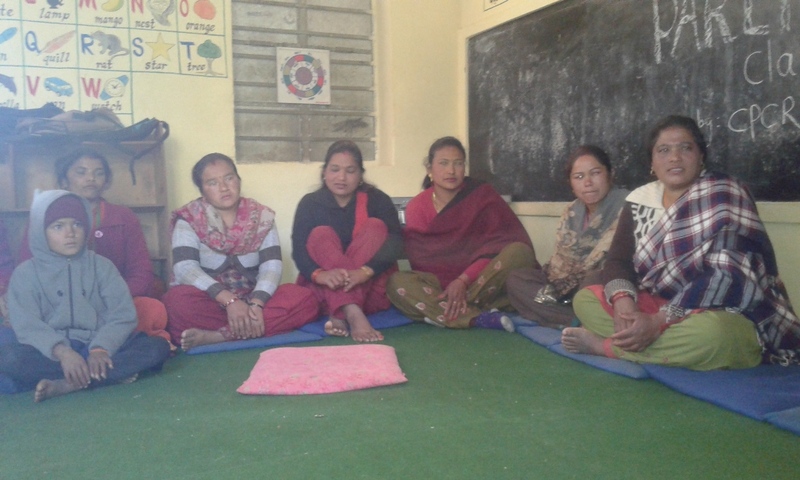 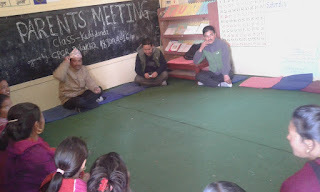 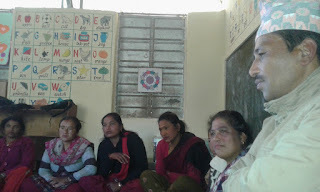 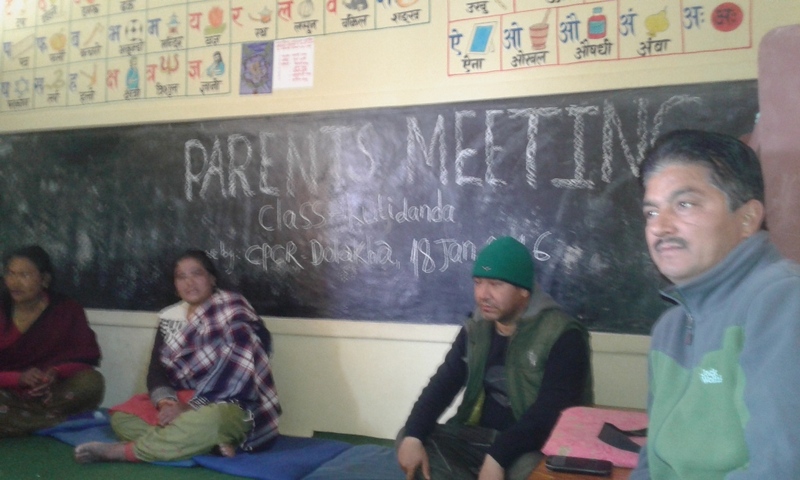 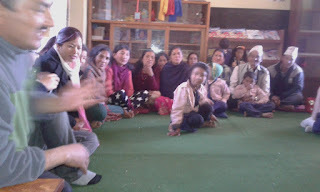 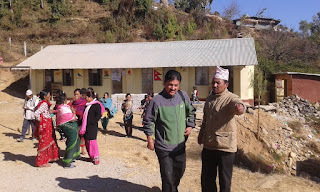 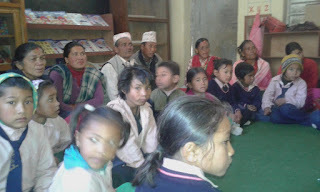 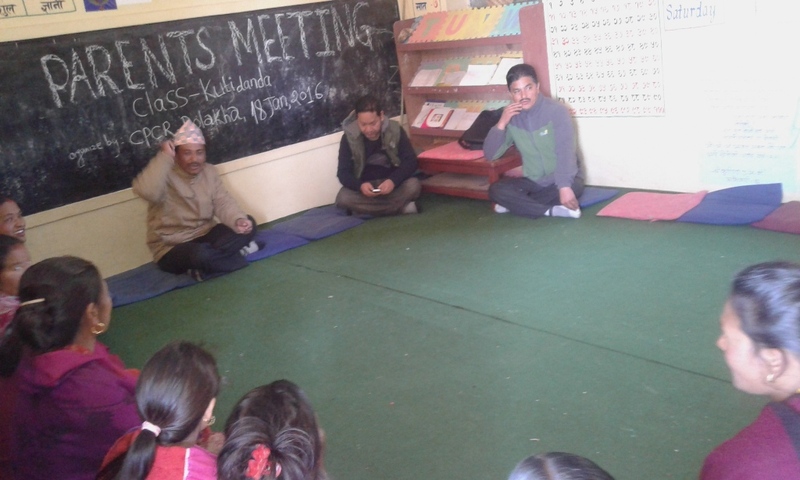 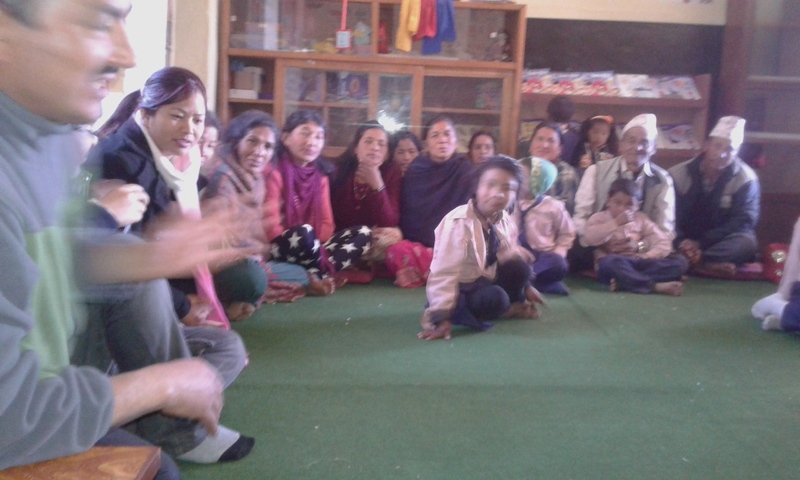 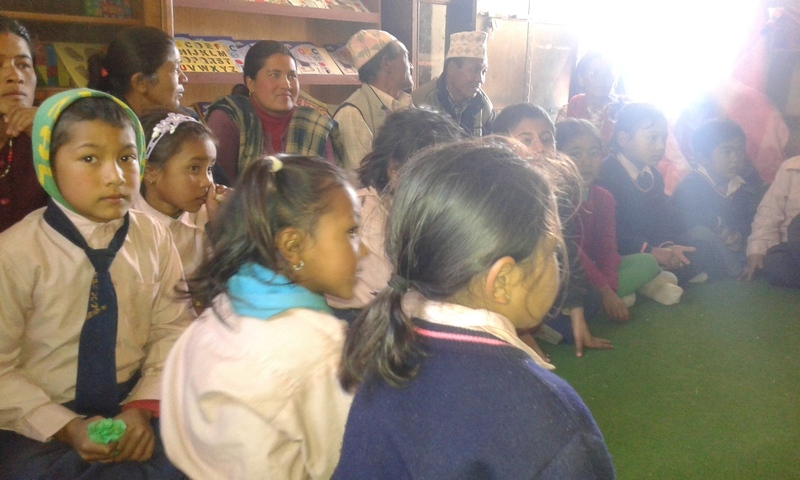 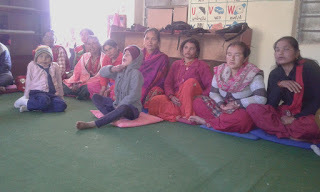 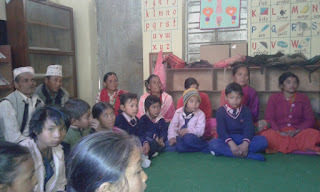 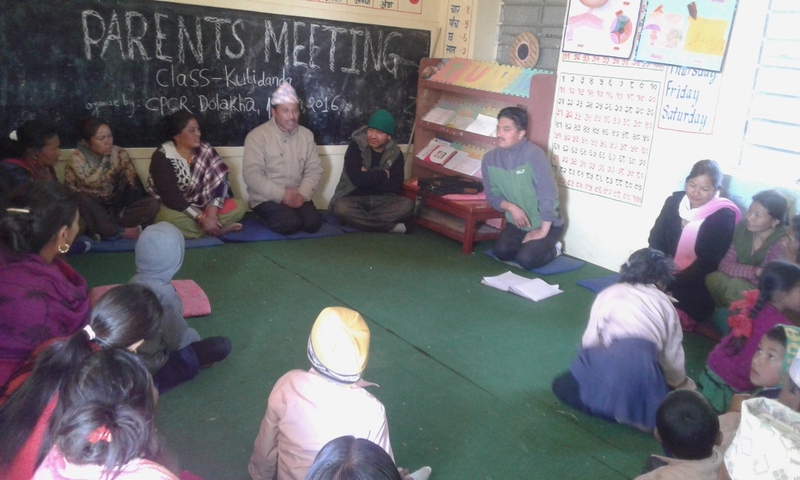 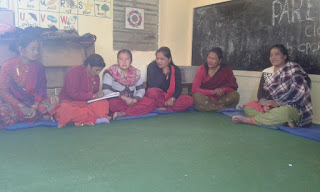 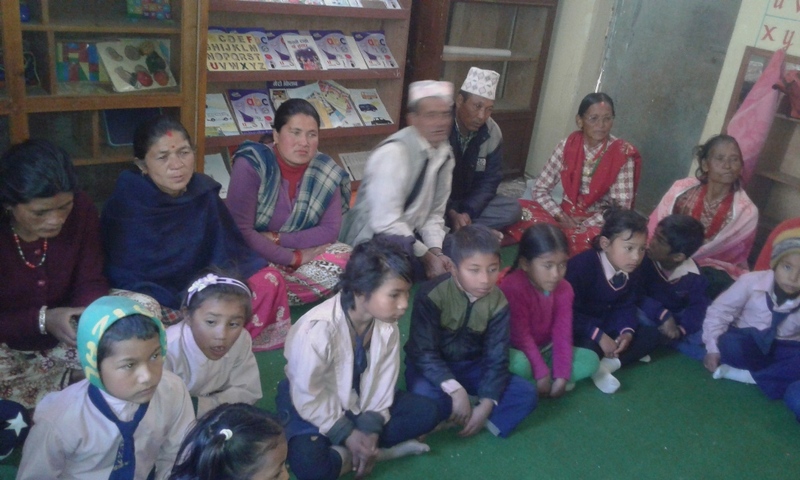 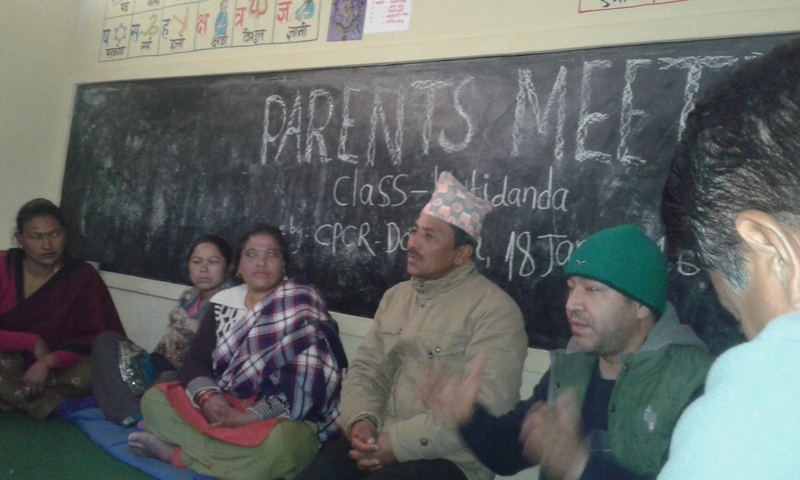 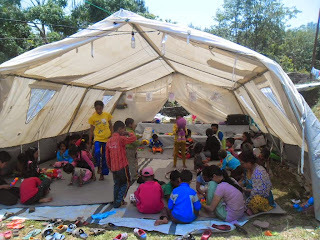 we decide on meeting about regular class of children and meeting must once a month. 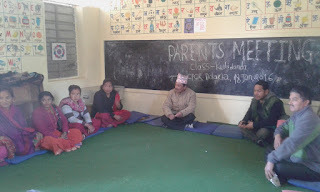 Where headmaster and LSA also help us. 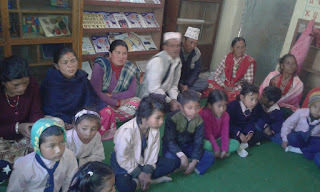 They also brief about the program.